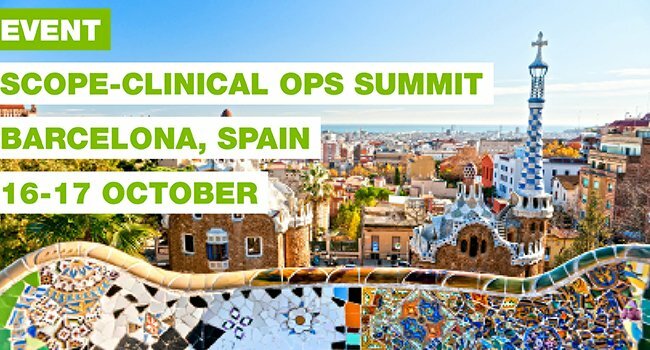 Attending the Scope Summit for Clinical Ops? Building on the success of its long-running US-based counterpart, Summit for Clinical Trials Operations Executives Europe (SCOPE Europe) is a two-day event serving clin-ops execs, functional heads, category managers and those responsible for the planning and management of clinical trials in Europe and the Rest of the World. Topics to be discussed include protocol development, global site selection, feasibility, site management, patient engagement, enrolment planning, patient recruitment, patient retention, improving site-study activation and performance, functional/full-service outsourcing and partnerships, new regulations and guideline, Risk-Based Monitoring (RBM), and improving overall quality and speed of clinical trials.